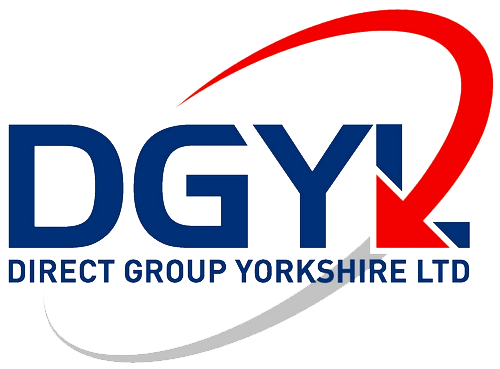 For all your jet washing and pressure washing needs in Leeds, Bradford, Huddersfield, Wakefield, Barnsley and throughout Yorkshire. We carry all relevant qualifications for pressure washing and are insured for jet washing at high levels. Our employees carry PASMA and IPAF passes for all high level cleaning. When using powerful jet wash and pressure washing equipment, you need to be well trained and able to carry out regular risk assessments while work is in progress to ensure all safety measures are maintained throughout the task. We also specialise in block paving cleaning using machines specially designed for the task. As with all our cleaning we insist that we carry out a full survey of the area to be cleaned so as to allow our technicians to be fully equipped for all eventualities. Based in Meltham Holmfirth, we cover Huddersfield Leeds and all surrounding areas. With over 20 years experience in all types of high powered jet washing, we will provide you with a quality professional service at affordable prices. We tow a Brendon pressure washing bowser, with 1000 litres of water. We are able to pressure wash for 6hrs before needing to refill.